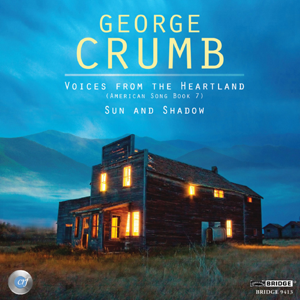 Baritone, and MahlerFest board of directors member, Patrick Mason is on a recently released CD from Bridge Records premiering Voices from the Heartland, by American composer George Crumb. Mason is a Berton Coffin Faculty Fellow at the University of Colorado in Boulder, where Crumb himself was faculty member in the ’60s. 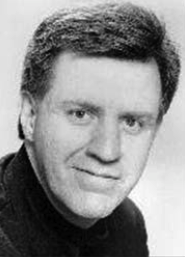 Patrick Mason is the vocal coordinator of the John Duffy Composer’s Institute (an annual two-week event which is part of the Virginia Arts Festival) where he works with young singers and composers to create new works for the musical stage. He has recorded and premiered other works by Crumb, as well as William Bolcom and Randall Shinn. Voices from the Heartland is the final installment of Crumb’s monumental American Songbook series. Songbook VII, titled Voices from the Heartland, includes songs both humorous and tragic, and concludes with the largest song setting of the seven-part cycle, the native American Song of the Earth. Mason and fellow artist Ann Crumb are the dedicatees of these compositions, with both recordings made under the composer’s supervision. 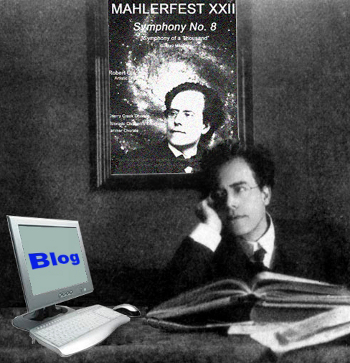 This entry was posted in MahlerFest, Ron Nadel and tagged ann crumb, george crumb, mahlerfest, patrick mason. Bookmark the permalink.